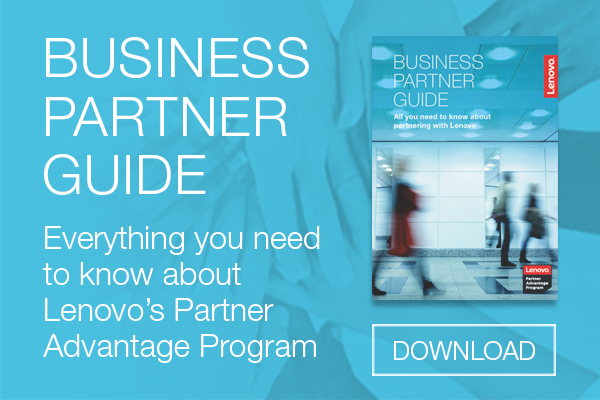 We’re bringing together all of Lenovo’s channel partner programs to help make selling and driving profits easier. 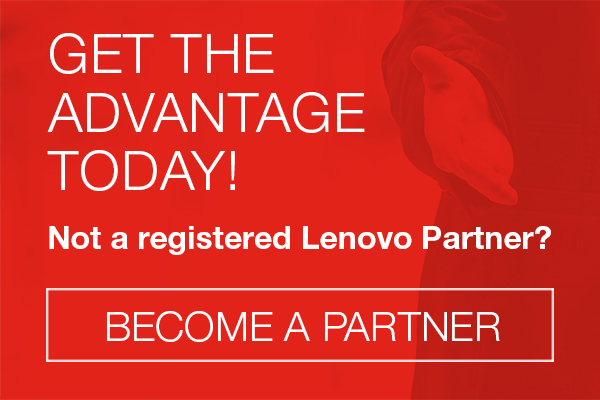 Partner with Lenovo to earn attractive incentives and rewards. 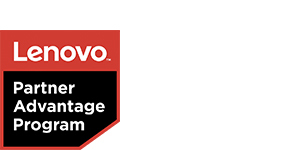 As a Lenovo Business Partner, not only will you be selling legendary and award-winning PC and enterprise solutions, you will have access to our range of innovative resources that you can utilise to create new opportunities and grow your business. Participation in the LPA Program and any related rewards or incentives are subject to Terms and Conditions. Please refer the LPA Terms & Conditions for any further information. Lenovo is committed to the channel. We rely on you to be our sales distribution network while we focus on building industry-leading PC and enterprise products. Our dedicated channel team and partner program are here to support your sales and marketing activities. The more you grow your sales, the more benefits you earn. 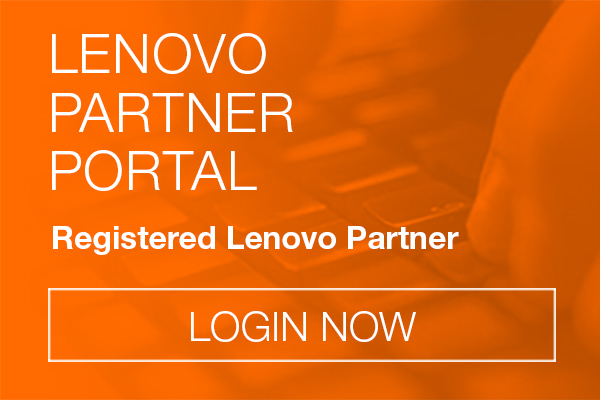 Learn more about how we’re making it easier for you to sell more and earn more with Lenovo by logging in or becoming a Lenovo Partner today!